which has a drinking window till 2027. I’ve always wanted to have a go at cellaring beer, but never managed it (largely because of lack of suitable storage), so thanks again TWS. I was wondering if anyone else has experience of this? (I have stuck two cases in Reserves already). Also to flag it up if anyone else is interested. 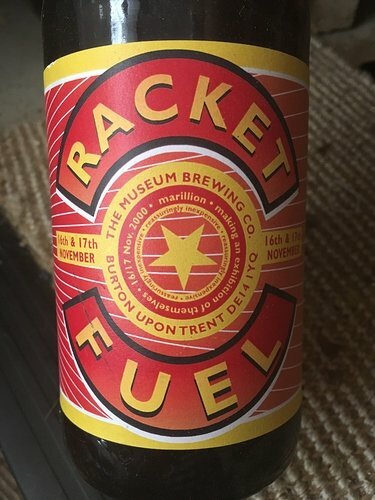 I have a bottle of a special brewing for a gig by the band Marillion at the Bass Museum back in Nov 2000…it’s rested in my fathers and now my cellar since…sadly worth more for the rarity to a Marillion collector than for the beer…but you never know, one day I might just open it ! But it would serve to show that I could run a p*$$ up in a brewery ! 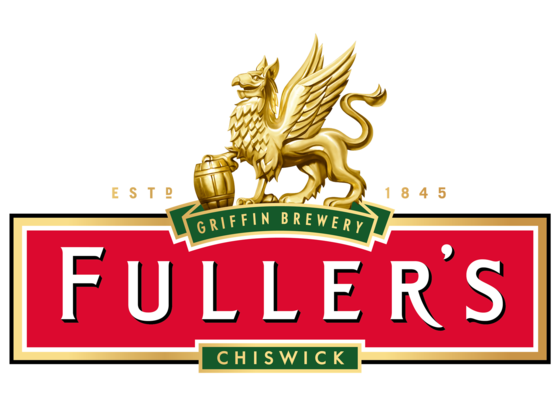 it really was - gig in a brewery…whats to go wrong ?! I was working both nights but the after shows were great fun…the brewery gave the band a firkin (for the parties!) and it was hilarious to see the American guys from the live streaming company (yes back in 2000!) make it to breakfast - after a lot of English beer and then to be faced with a full English inc black pudding! From what I understand, the beer needs to have some specific properties. Principally, being high ABV, and not too hoppy as I don’t think those flavours survive well. I guess @Freddy might know more though. but the prices for back vintages make Burgundy look (almost) affordable. If you’re interested in sour Belgium beers then aging really brings out fascinating layers of flavour. The great lambic and guezue is almost a shame to drink young - cantillon, 3 fonteinen and tilqun will develop more and more complexity. Also Orval kept for a couple of years is astonishing, the brett really takes over, I love it although imagine plenty of people would hate it! 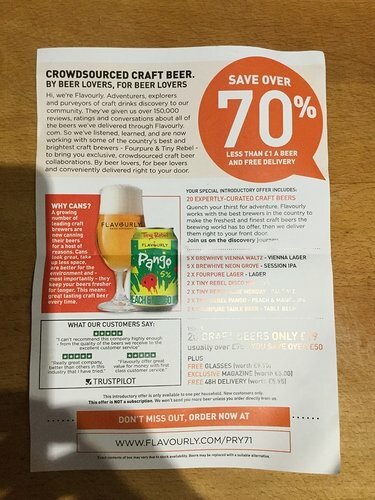 I don’t have much experience with this sort of beer to be honest, but it really sounds like I’m going to have to get some and find somewhere I can tuck them away for a couple of years snooze. Thanks for the recommendations. Tilqun Mûre was my beer of the year last year… Didn’t know it could be aged!! 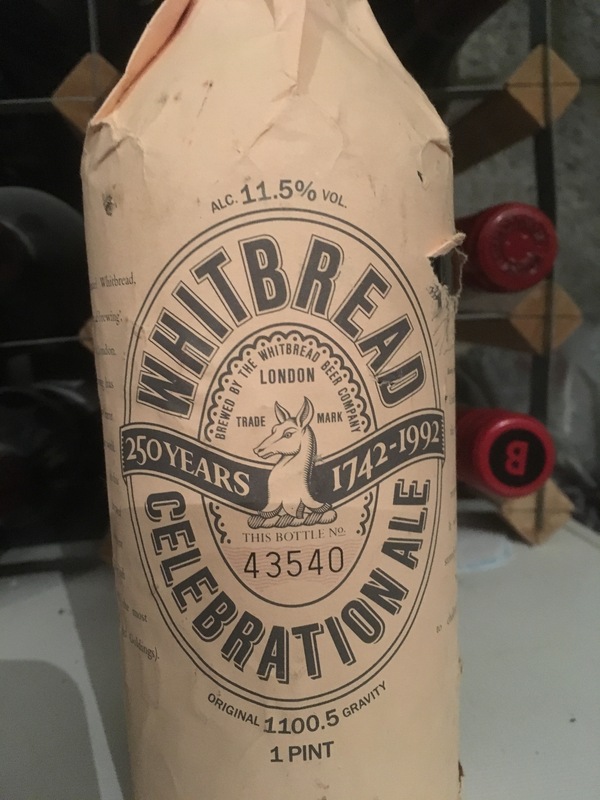 On its release, I bought a case of six bottles of Whitbread’s celebration ale - brewed to mark their 250th anniversary in 1992. The bottles under the wrapper are wax sealed and have corks like wine bottles. My late father-in-law and I drank a bottle each on his 70th birthday in 2007 and it was still going strong. I have two bottles left which I plan on sharing with my son on his 18th (2023). 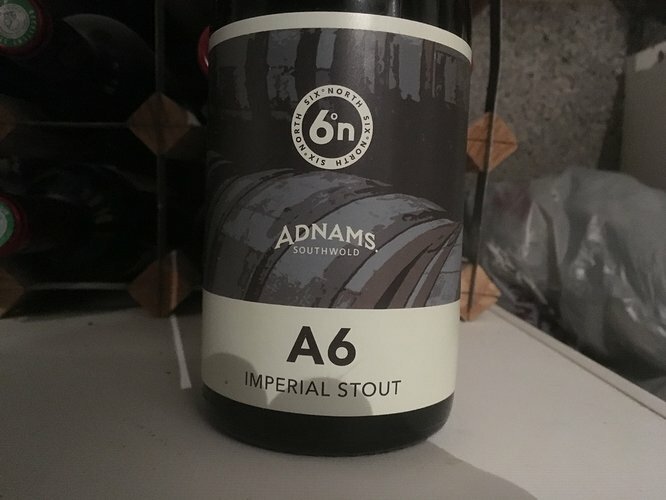 More recently I acquired some of this Imperial Stout. The back label says it can be cellared for 10 years. I’ve a few vintages of Thomas Hardy ale lurking in the cellar from the early 90’s. It was made by the now defunct Eldridge Pope brewery in Dorchester. It was intended to have a window of at least 25 years. It’s maybe time to give it a try! It had not been, er, cellared with any care - kitchen shelf for a decade (old house) then kitchen glass fronted cupboard for about the same (modern house). I was also fond of King & Barnes’ Christmas ale. 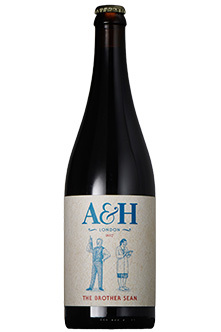 This one is a consistent occasional purchase, Waitrose stock it at Christmas. They used to overstock and knock it down in the New Year but that doesn’t seem to happen any more. Have to buy at full price. I’ve got half a dozen bottles randomly back to 2006 a-maturing. Edited for memory fade, not Hardy’s, K&B! photographed the flyer pictures below. 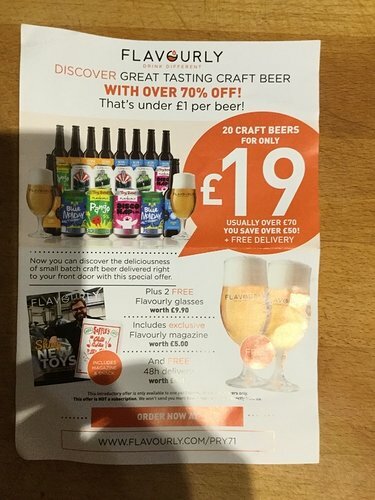 20 beers for £19 free delivery seems a pretty good deal. I note that it’s not a subscription so you can buy the 20 beers and do not need to order anymore. Hope it’s of use to someone. I seem to remember there was a beer that we sold that had a 100 year ‘best before’ date, will try anf find it! @colinsmithathome Its good to know that your cellaring hasn’t affected the beer too much, as I had started to write them off and just keep them as an ornament! I was in my local micropub this afternoon and the local Siren rep came in. Qualified beer sommelier, really knew his stuff. Was talking about dark beers and that it’s how the sugar crystalises that makes it them age well - same as sweet wines. He said he bought some Imperial Stout (9% or so) that the brewer said was good for 3 years and he aged it 9. Said it was fab.